Orienting on transparency and risk management, MB Securities officially put into use FiinPro® Platform for research and brokerage activities. Established in May 2000, MB Securities JSC is one of the first six and long-standing securities companies in Vietnam. After years of development, MBS becomes the leading stock companies and is in the top 5 of brokerage market. Particularly in 2013, MBS made the first and outstanding Merger & Acquisitions (M&A) deal with VIT securities companies which enlarges MBS’s position in the market (Source: MBS website). Apart from Brokerage, MBS concentrates on Investment Banking and Investment by improving specialist’s expertise and equipping a transparent and intensive financial database, which offers investors wider product choices. Remarkably, MBS has received award “Best Investment Banking in Vietnam 2018” and “Best investment management” by World Finance. To maintain and sustain position in long race, transparency and risk management are MBS’s keys to success. However, according to Mr.Tran Hai Ha - CEO of MBS, preserving a transparent business culture is uneasy on the tricky and sensitive stock market (Source: Dau tu Chung khoan Website). Hence, in September 2018, MBS cooperated with StoxPlus to use FiinPro® Platform for Research, Brokerage and Market Strategy Department to enrich its knowledge and capability. FiinPro® Platform provides the most detailed information of standardized company profiles, corporate actions and ownership data together with free float, trading data, financial statements, calculated ratios and premium corporate news,… from all legitimate sources such as Ha Noi and Hochiminh Stock Exchange, General Statistics Office of Vietnam, Business Registration Management Agency. Besides, FiinPro® Platform helps MBS specialists make automatic business reports, synthesize daily news, track in-depth market data, screen good stocks and investment opportunities, etc. Assisted by skillful data analyst, financial IT engineers and customer support staff and investment managers holding CFA, CPA and ACCA qualifications, FiinPro® Platform serves all information needs of Vietnam’s financial and investment market, enhances investment research and trading process by various analytics tools such as detailed Company Analysis with earnings consensus, Strategy Screening for investment idea generation, Stock Screening for looking for a group of qualified stocks and Data Explorer with linkage to MS Excel and much more. 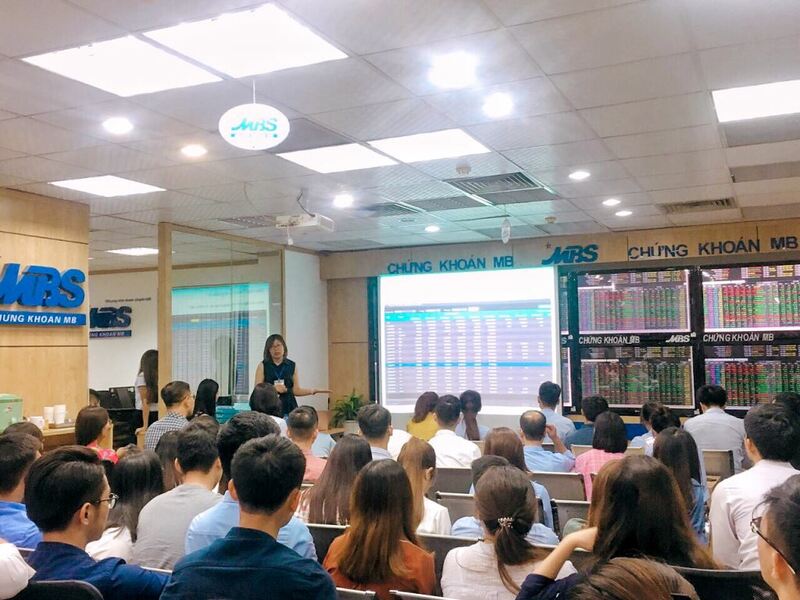 FiinPro® Platform is an effective assistant for MBS's research and brokerage activities with useful functions: Stock Screening, Strategy Screening, Portfolio Management, Technical Analysis, etc within dramatic landscape of Vietnam stock market. Click here to learn more about the practical features of FiinPro® Platform.